Have you seen the 2 gorgeous brush sets I have in my shop? If not, you can check them out here and here. Both of them are awesome… But you know what? So, what are you waiting for? 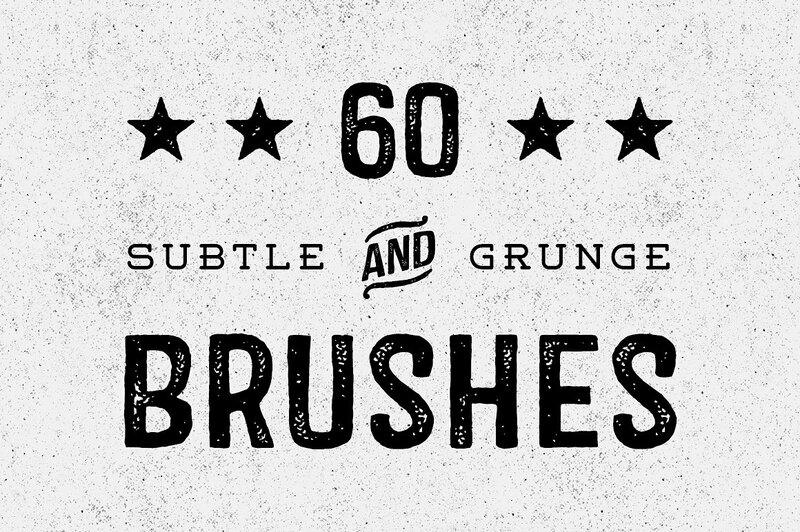 Jazz up your creations with my Great Subtle Grunge Brushes bundle for the price of a menu at your favorite fast food restaurant.